Showing attorneys 1–20 out of 158 attorneys available for your search query. Attorney Michael C. Larsen is a criminal and DUI defense attorney in Boise, Idaho. 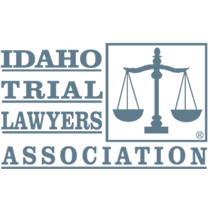 When choosing a criminal defense attorney in Boise, Idaho, consider the lawyer's training, experience, ratings and reviews. 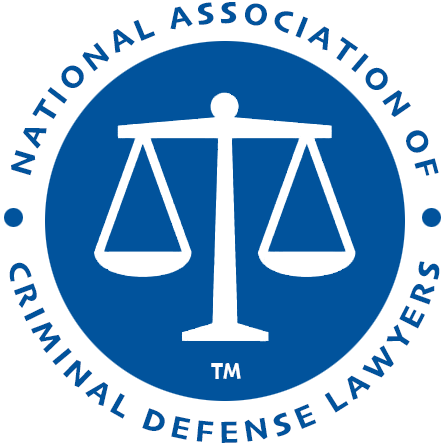 Attorneys that practice within the criminal justice system tend to focus on certain types of cases in either state or federal court.